There are currently 58 people online. Chieftec is one of those companies that used to be well-known, but these days we rarely hear about Chieftec cases anymore. The company just launched a new model, the Scorpion (GL-01B-OP). 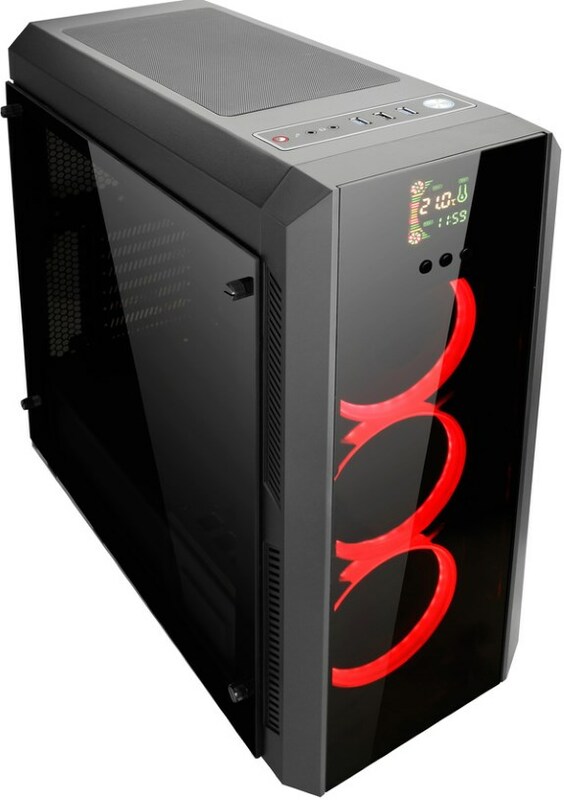 This new mid-tower case features an all-black design with tinted tempered glass side panels. The front has three 120mm fans with red LED rings and also features an integrated display that serves as a fan controller and temperature readout screen. The Scorpion case measures 436mm x 203mm x 505mm (D x W x H) and weighs 6.9kg. It has room for two 3.5" HDDs, two 2.5" HDDs, video cards of up to 350mm long, and a CPU cooler with a maximum height of 160mm. 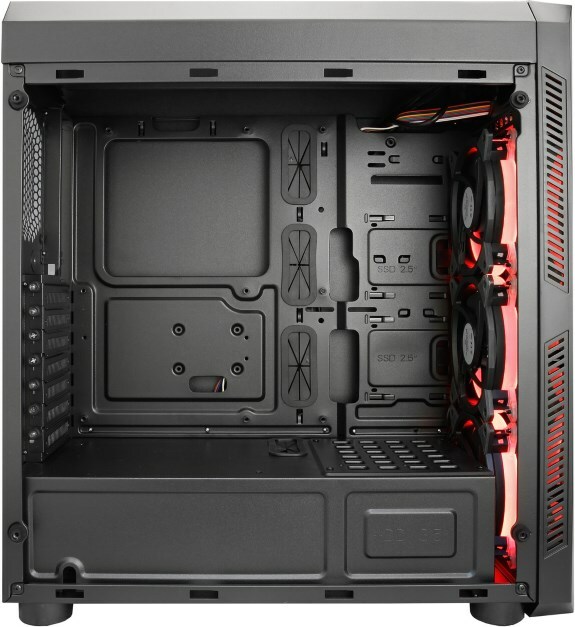 Besides the three pre-installed fans, there's also room for a 120mm fan in the rear. German webshop Alternate is currently selling the case for 84.90EUR.